Top of the mornin’ to ya! 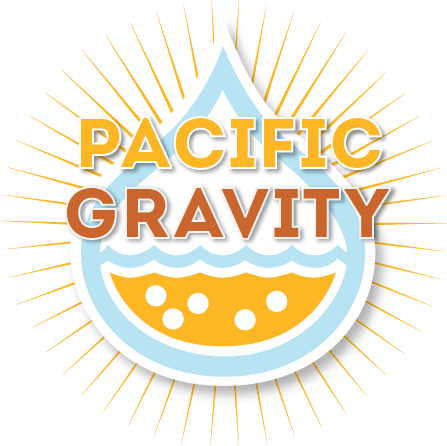 Keeping with Pacific Gravity tradition, March’s Frist Friday will be held @ IRISH TIMES in Palms. Join us on March 7, 2014 @ 6:30pm. Share a dirty limrick, share a pint, grab some grub, and get warmed up for St. Pat’s day. Happy hour runs till 7pm and there will be LIVE music starting @ 9pm. Also, If you made February’s First Friday you’ll have another chance to redeem yoursleves. I’m bringing back the “Guess the ______” game. Where correct answers could get you a pint on me!